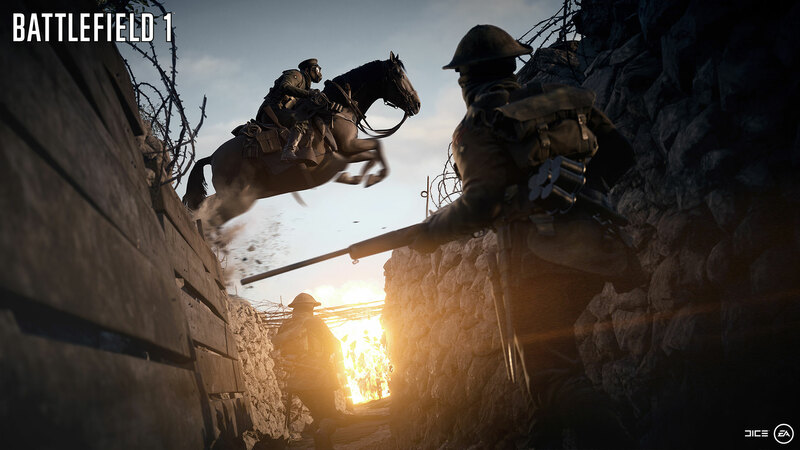 Battlefield 1 features an intuitive destruction system, allowing players to carve paths through buildings or take down enemies in new creative ways. As for a dynamic weather system, players will need to adapt their tactics based on changes, such as a sunny and clear map turning into a foggy and rainy battleground. 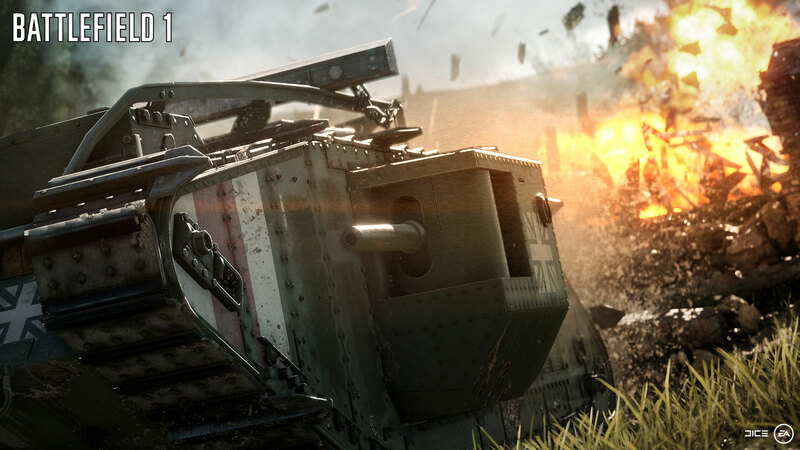 A new game mode called Operations is being introduced for the first time which involves competing in a series of matches across multiple fronts while attempting to conquer territory or pushing back attackers. 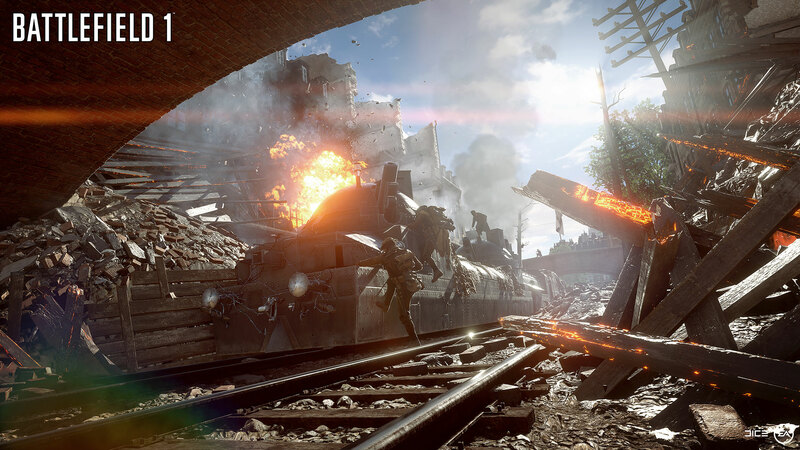 When players need a little extra firepower they can call in a Behemoth, described as the largest fully player-controlled vehicle seen in the franchise. EA hosted a star-studded live-stream event of multiplayer in action which also collided with the release of a few gameplay videos from certain YouTubers. 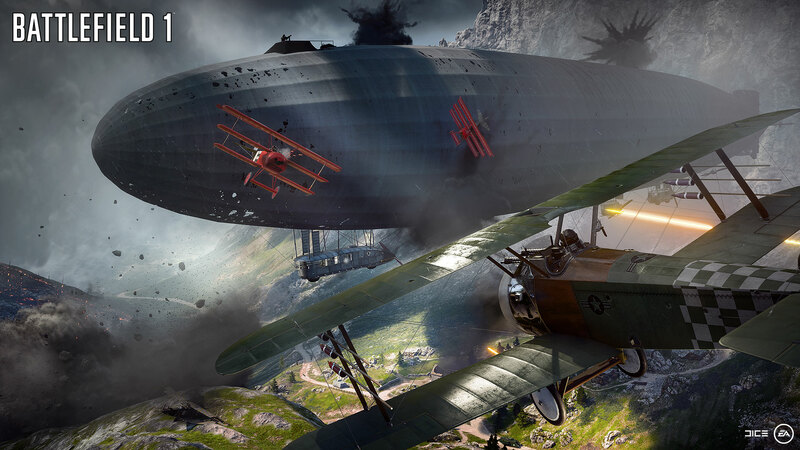 Battlefield 1 is coming to PlayStation 4, Xbox One and PC on October 21st. An open beta will be available later in the summer.